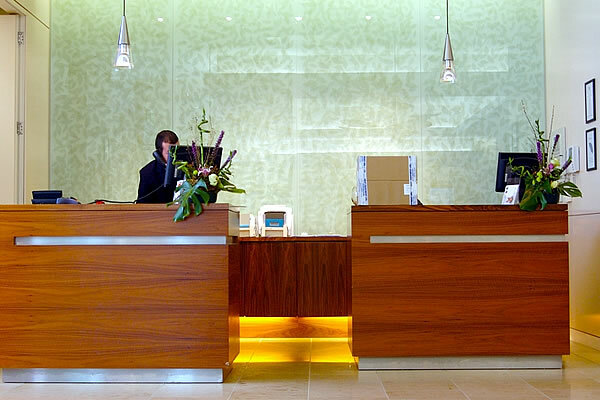 Turin Components Ireland are professional manufacturers of contemporary hotel furniture and hospitality furniture for Irish & UK markets. 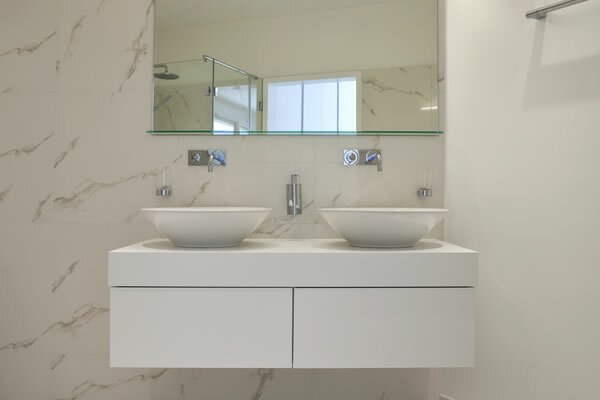 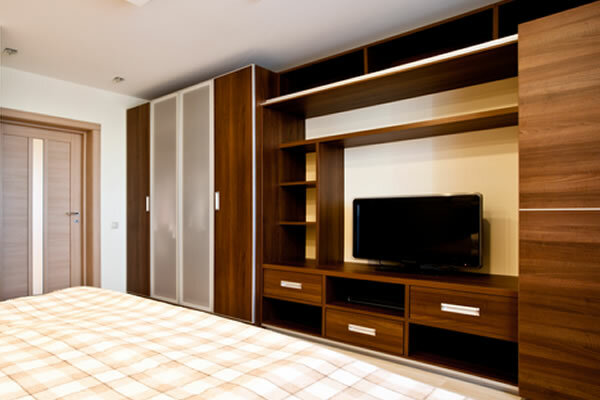 We produce a wide range of modern, trendy and stylish furniture from wardrobes, dressing tables ,lockers, luggage racks, headboards and vanity units also we manufacture reception desks ,wall paneling and toilet cubicles. 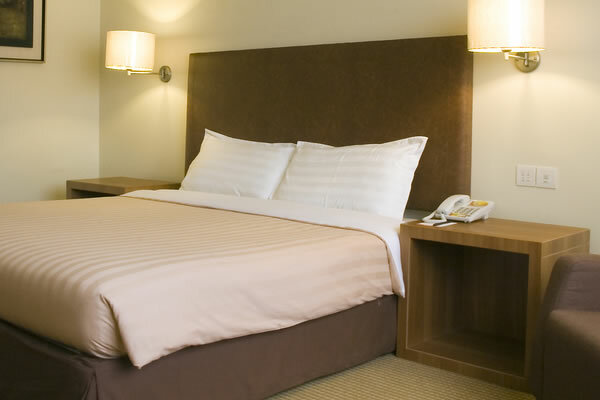 As a professional hotel furniture manufacturer, we commit to create solutions for each project and each client to ensure delivery of the highest quality product on time at a reasonable cost. 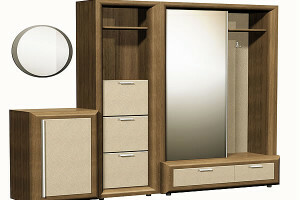 TC furniture is characterized by its high quality. 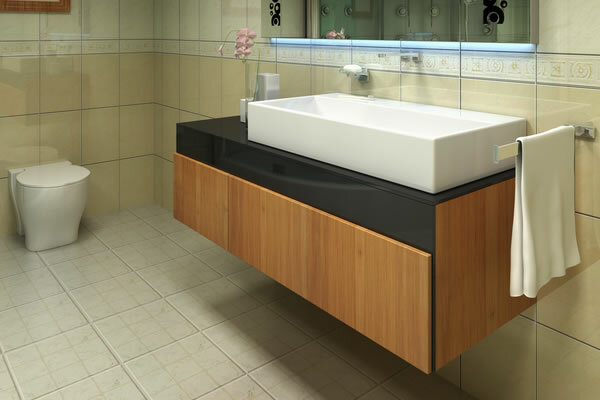 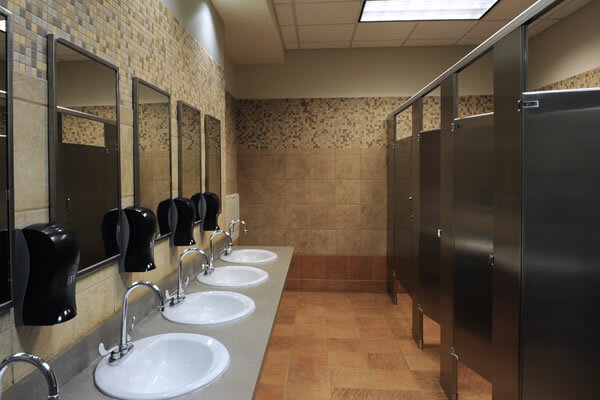 It includes features like decorative wood facings, laminated surfaces, drawers mounted on metal ball-bearing glides and other details that receive special attention. 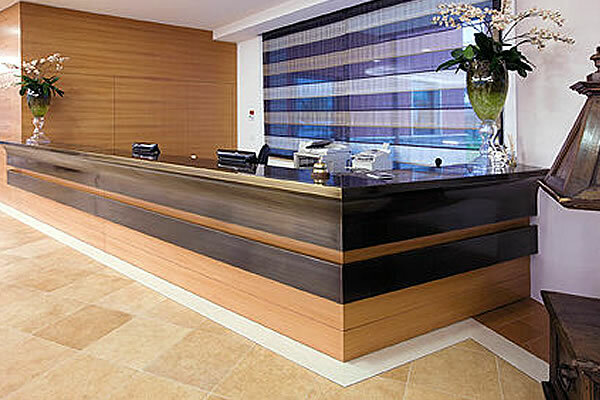 All of our products are built to handle the rigours of daily use that characterise hotel and hospitality environments. 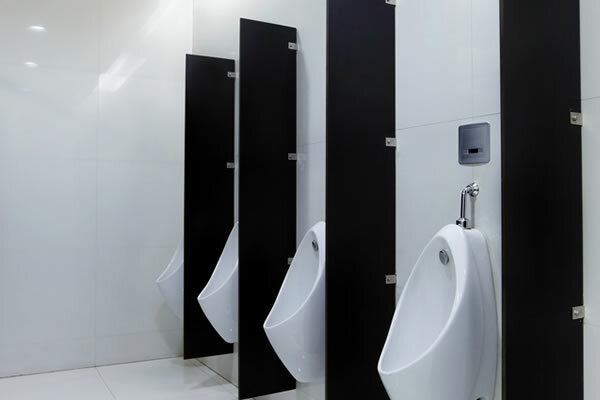 At TC, we understand your business: that’s why we offer innovative and flexible solutions. 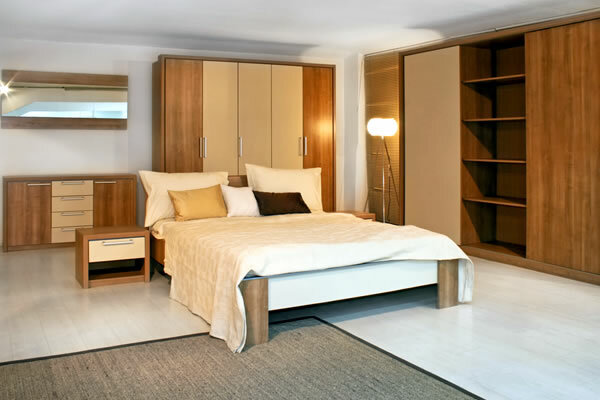 We will manufacture to meet your specific needs and also create brand-new designs based on your requirements. 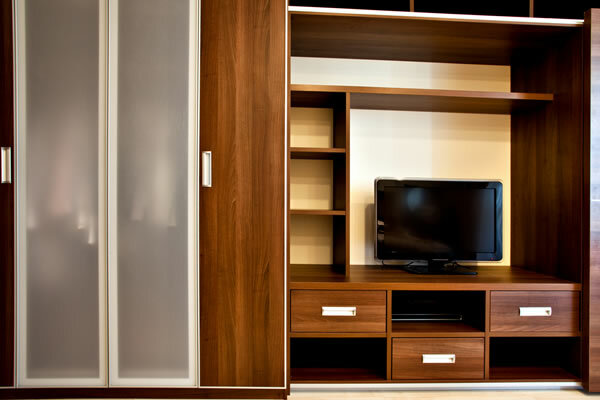 TC furniture systems have extensive capabilities for making custom furnishings and our state-of-the-art equipment ensures that the resulting furniture is always outstanding, with an excellent quality-price ratio. 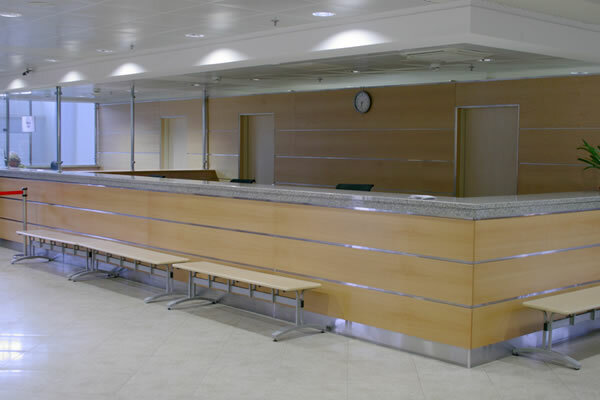 HOSPITALITY LINE OR CUSTOM MADE HOTEL FURNITURE, WE OFFER SOLUTIONS FOR ANY ENVIRONMENT.